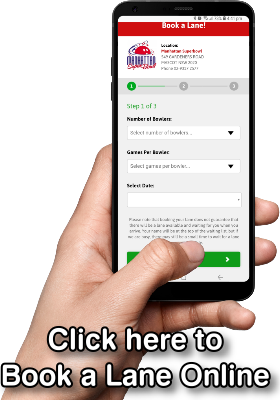 Manhattan Superbowl is Sydney’s only retro themed Ten Pin Bowling Alley together with the Newmarket Hotel located next door provide Sydney’s only Pub n Bowl entertainment venue. Take a ride down “Route 66″ and immerse yourself in the rare memorabilia, witnessing a revival of those good ‘ol days. It’s easy to find your way over to any of the 24 bowling alleys, drinks at the Pontiac Bar, sun drenched Beer Garden, Bistro, or playing the arcades. 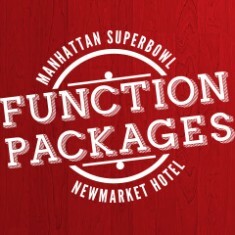 Whether it’s a Corporate event or Children’s Party, Manhattan Superbowl has a package for any occasion. Courtesy Bus available adult and corporate function packages. Try one of our social bowling leagues held Monday, Tuesday and Wednesday. 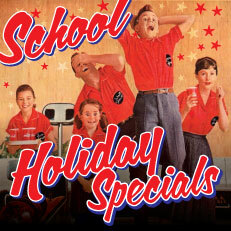 Ten pin bowling is a fun and safe sport for people of all ages and abilities. All leagues incorporate a handicap system so anyone can win. First week is free! 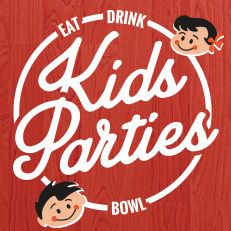 Click here to view our packages that include bowling and meal options. Trophy awarded to the winner!